Aliens mobile slot is very impressive slot game powered by NetEnt software platform. 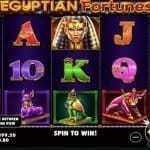 This is 5 reels and 15 paylines slot game which offers a jackpot of 570,000 coins. Minimum and maximum coins per line you could choose is 1 to 10, while minimum and maximum coins size that a player could use is 0.01 to 1. Return of th player percentage for this slot game is 96.4%. 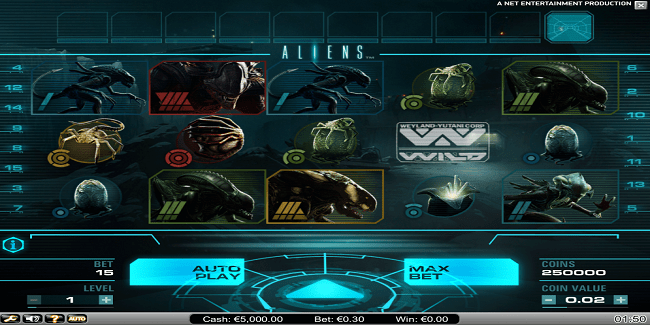 As the name suggest Aliens slot is based on the ‘movie’ Aliens. The slot game has a wild card symbol in the form of Weyland-Yutani Corp Logo. You can play Aliens slot at your mobile phones for free or with the help of real money at any of the featured NetEnt casinos. The game contains options such as “coin value” which is used to choose a con size from range 0.01 to 1, “Level” option is available in this game which can be used to modify the number of coins wagered. “Spin” option is used when a player wants to set the reels in motion and ‘Max bet” is used when he wants to play or spin the reels at the maximum wager. “Auto Play” is also available in this game. 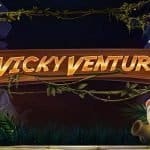 There are total 3 level exists in this game and you could easily win 15 free spins during the play. The first level is to search to fill the progress bar. In this Level 1, every win of yours will fill the progress bar at the top of the screen with symbols and multipliers. The better you win and the bigger would be the chances of winning extra or free spins. Level 2 is encounter level. 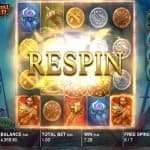 It is the free spin mission that helps a player to progress thorough to the final bonus game. “Level 3’ of this slot is to kill the queen to win real big money. Now if you have survived in to the corridors and have reached to the queen’s hive, you would get a few chance to kill the eggs on your way.